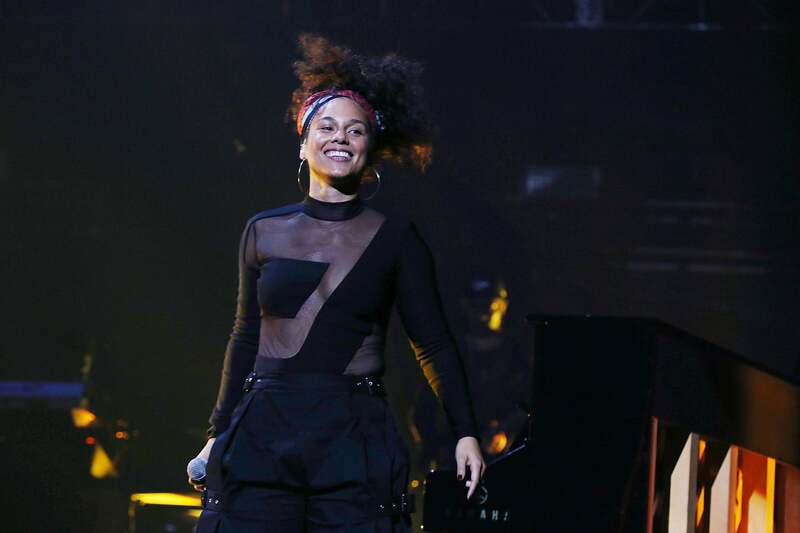 Alicia Keys is all smiles at the TIDAL X: 1015 concert at Barclays Center in New York. Danielle Brooks shows off her curves as she is spotted leaving 'The Wendy Williams Show' sporting a short bob hair, yellow and black patterned skirt and black ankle boots in NYC. 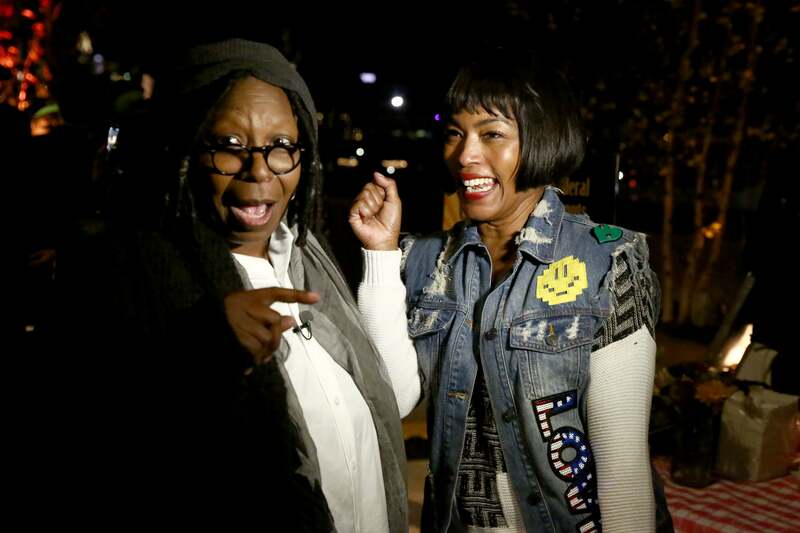 Whoopi Goldberg and Angela Bassett have some fun at the Chicken Coupe in New York City. 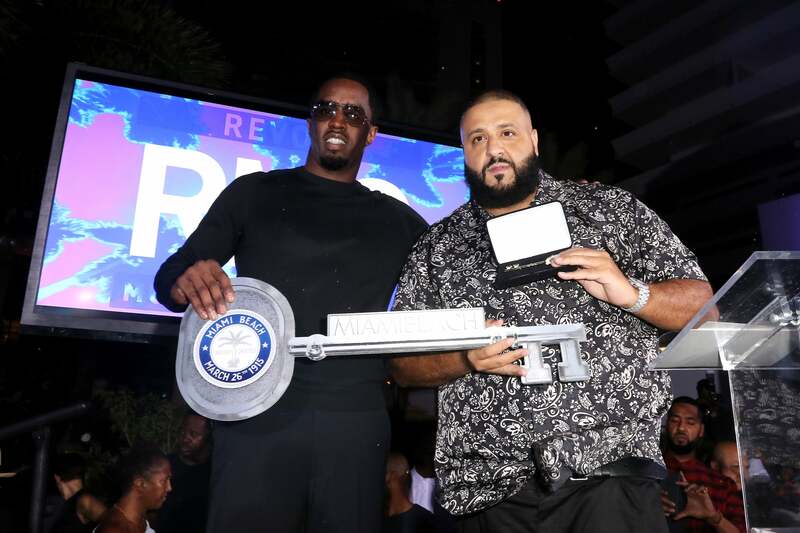 Diddy and DJ Khaled pose on stage at 2016 REVOLT Music Conference in Miami Beach, Florida. 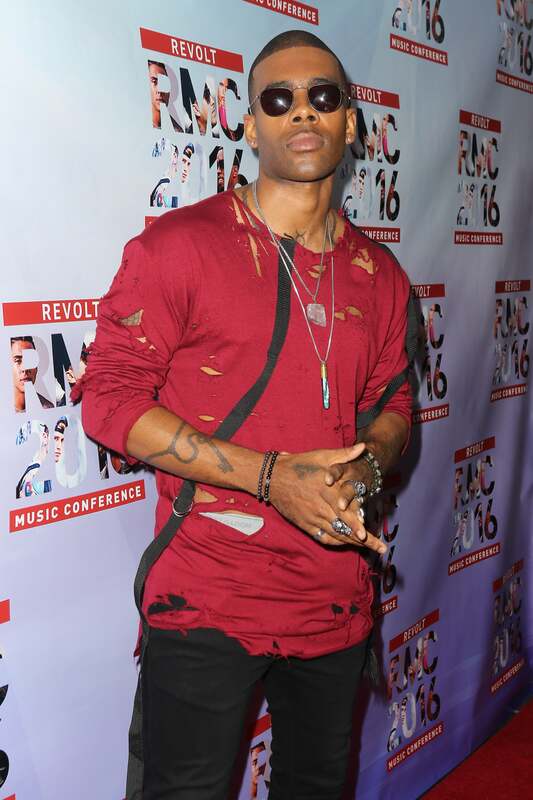 Mario is keeping it cool at the 2016 REVOLT Music Conference in Miami Beach, Florida. 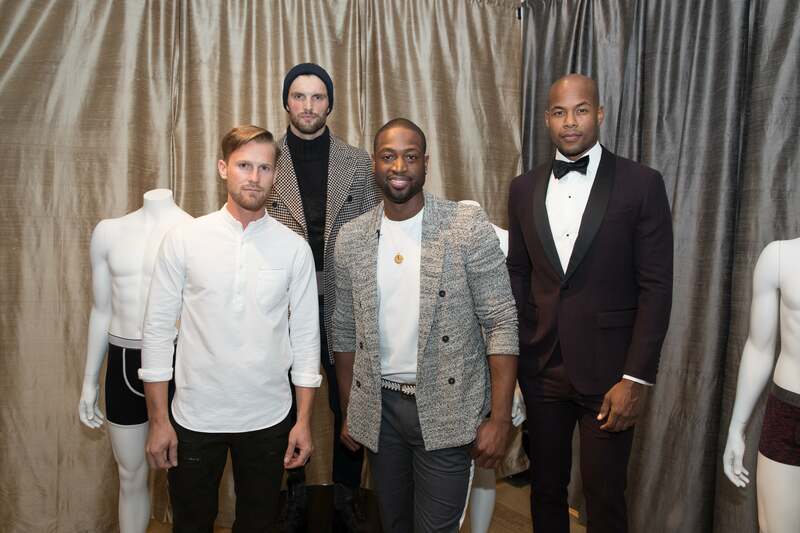 Serena Williams gets all dolled up for a girls night out in New York City. 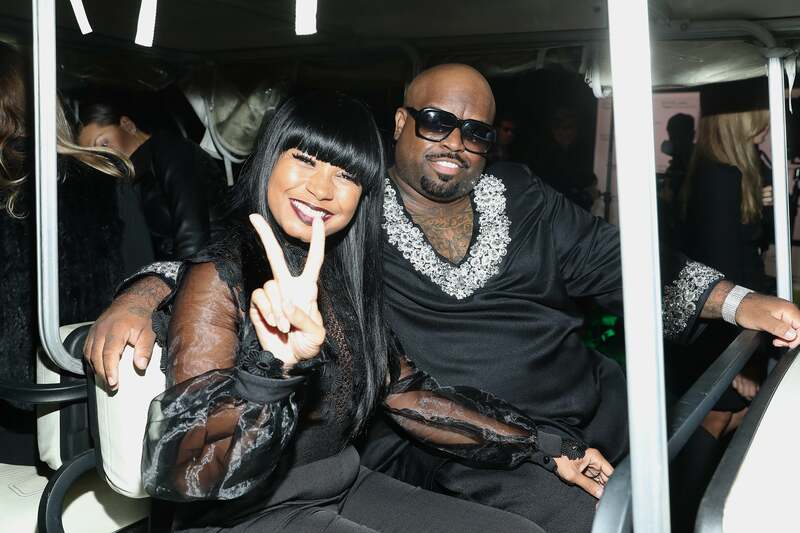 CeeLo Green and Shani James are giving us good vibes as they attend the 2016 Friends of Hudson River Park Gala in New York City. 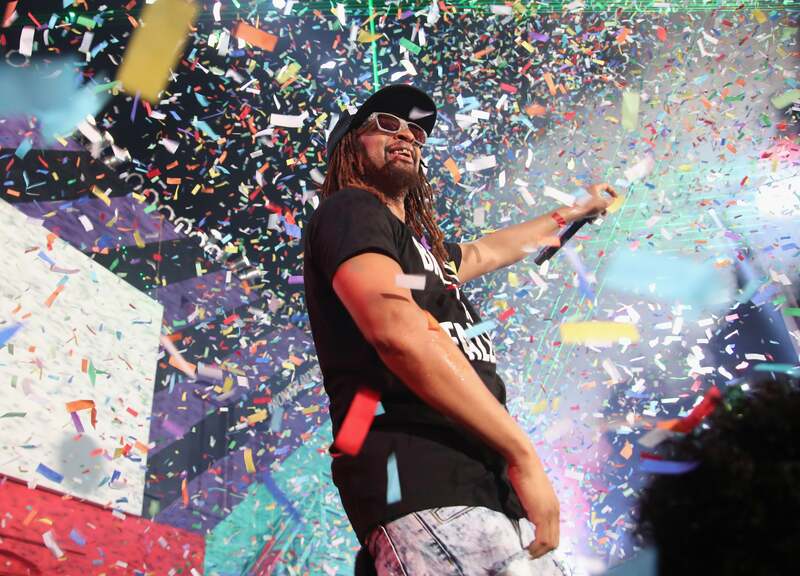 Lil Jon performs onstage during MTV's "Wonderland" LIVE Show in Los Angeles, California. DJ Hannah Bronfman wows in a velvet dress at The Pink Agenda's 2016 Gala in New York City. Garcelle Beauvais is all smiles in Los Angeles, California.